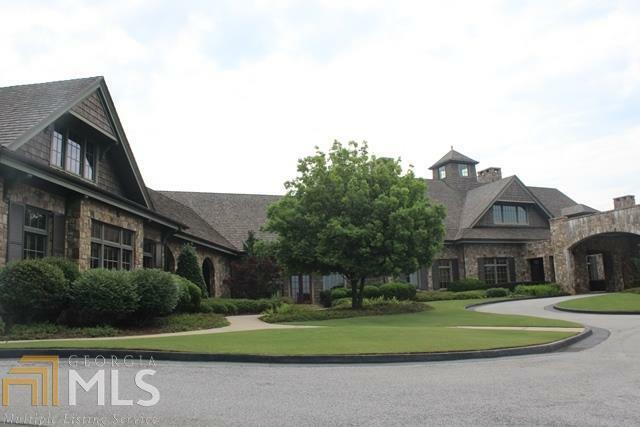 You're sure to fall in love with this golf and lake community nestled in the North Georgia Mountains as soon as you pull up to the gated entrance. You'll wind through Currahee Club's beautifully landscaped grounds past the Amenity Center with pool, tennis courts, fitness center, basketball courts, playground, community garden and more. 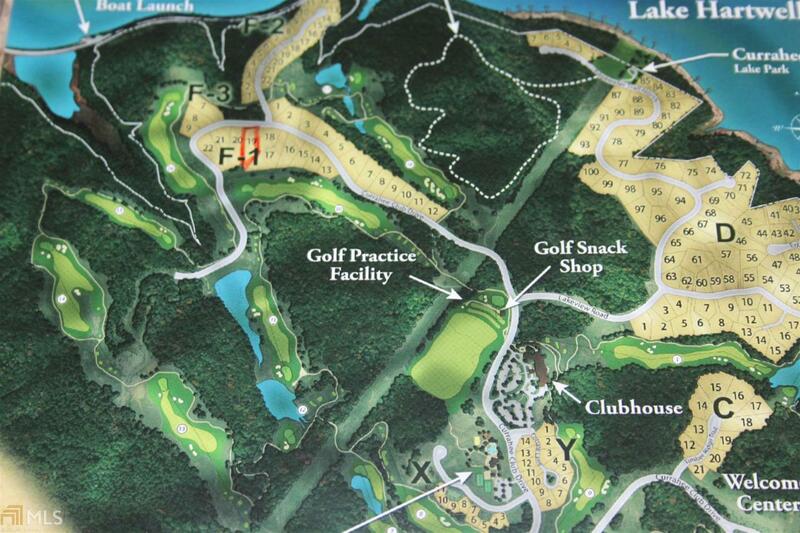 To the right you'll see their magnificent 48,000 square-foot mountain top clubhouse with panoramic views of three states. The centerpiece of this community is the 18-hole Jim Fazio designed golf course featuring rolling fairways, dramatic elevation changes and generous sloping greens. 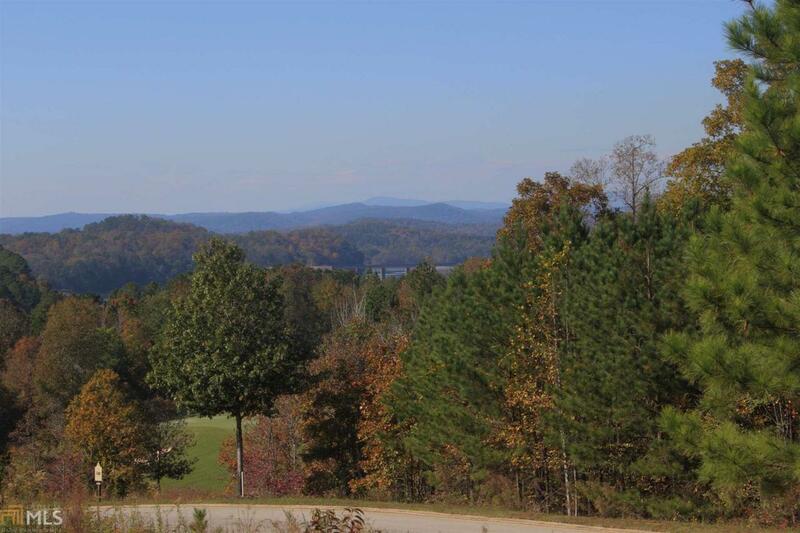 This estate lot is arguably one of THE BEST with a view of the broken bridge/mountains and the 10th green behind. 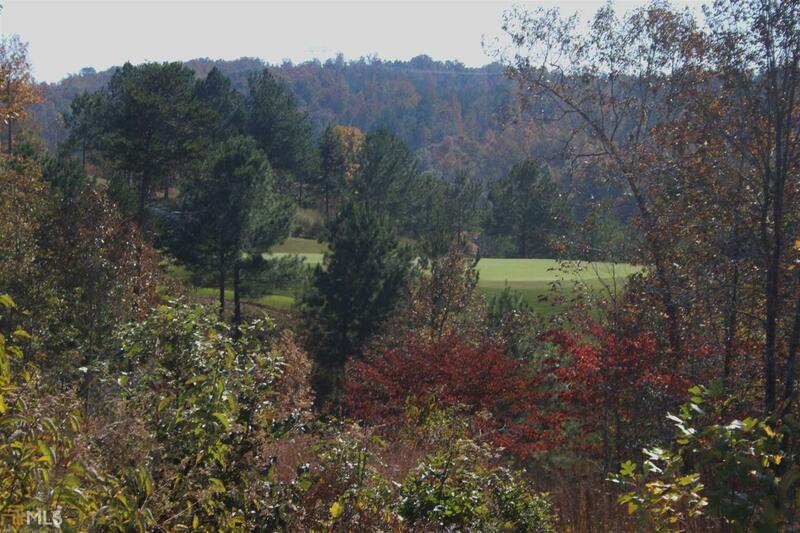 Feature Name Currahee Club Golf And Lake Hartwell Community Nestled in The Foothills Of The Appalachian Montains Toccoa Georgia.